A young woman defies the commands of her father and must brave the consequences in Sophocles timeless tragedy. 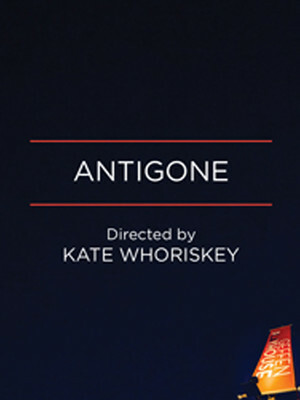 Centered around the powerful Antigone, and her refusal to be silenced, it's the perfect play for out times. The Geffen Playhouse rounds off its ground breaking 2018/19 season with a magic show like you've never seen it before! 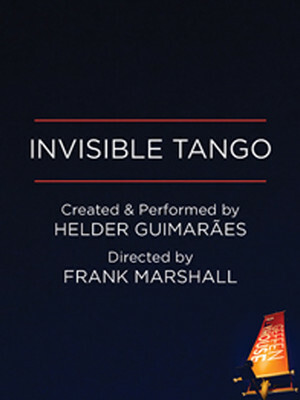 An exciting collaboration between acclaimed sleight-of-hand wizard Helder Guimaraes and Hollywood blockbuster producer and director Frank Marshall (Back To The Future, Jurassic Park), Invisible Tango is a one-man magic show that explores humanity's relationship with information and secrets in the like-and-share digital age. 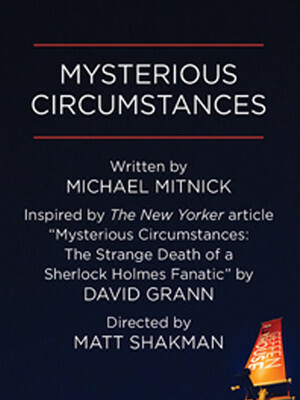 This world premiere play tells the unbelievable true story of Richard Lancelyn Green, a world renowned expert on the works of Arthur Conan Doyle, who was found dead in his apartment. The subsequent investigation revealed uncanny similarities between the case and the plot of a Sherlock Holmes mystery. Idina Menzel (Frozen, Wicked) heads to LA this year as she stars in the regional premiere of the off-Broadway hit, Skintight! After a critically acclaimed run at New York's Laura Pel's Theater, Skintight heads to the Geffen Playhouse as part of its 2019/2020 season. An examination of society's slavish devotion to youth and beauty, Skintight is centered on three generations of one New York family as they struggle in grasping onto the true nature of love. Gil Cates Theater at the Geffen Playhouse is part of the Geffen Playhouse complex. 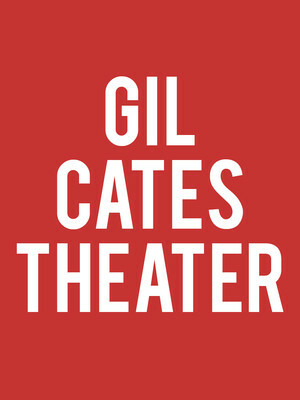 Please note: The term Gil Cates Theater at the Geffen Playhouse as well as all associated graphics, logos, and/or other trademarks, tradenames or copyrights are the property of the Gil Cates Theater at the Geffen Playhouse and are used herein for factual descriptive purposes only. We are in no way associated with or authorized by the Gil Cates Theater at the Geffen Playhouse and neither that entity nor any of its affiliates have licensed or endorsed us to sell tickets, goods and or services in conjunction with their events.